The Comfortiva® Compression Socks will keep you comfortable whether you're heading to work or traveling around the world with its superior fit and reliable comfort. Upper made of ultra-soft microfiber blend. 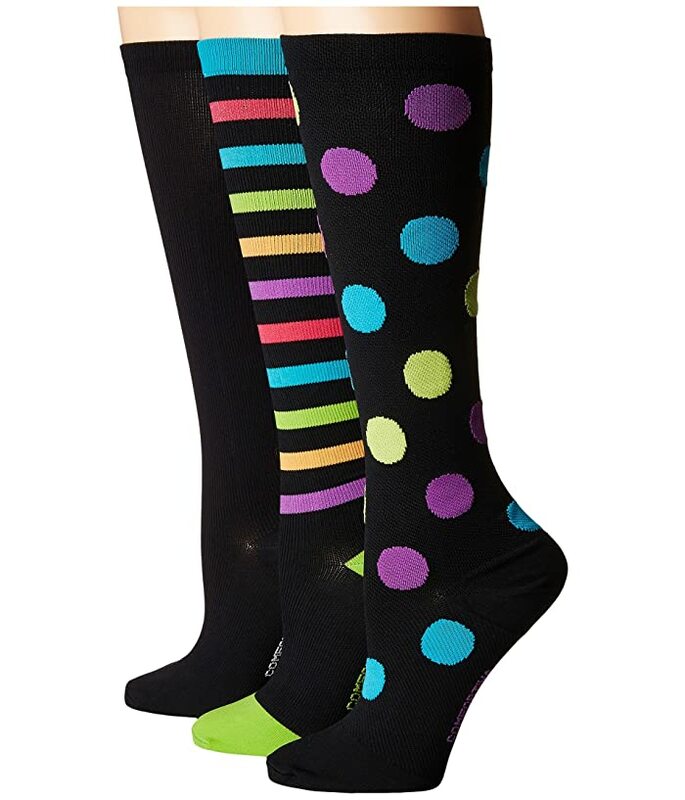 Sock design helps to increase circulation and prevent swelling. Non-binding welt top band so sock stays in place. Comfortable heel and toe pockets for an easier fit.